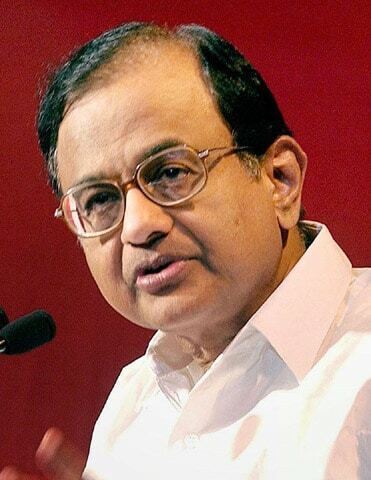 Union Finance Minister, P Chidambaram announced a moratorium period for all education loans taken up to March 31, 2009, and outstandings as of March 31, 2013 while presenting the interim budget for 2014-15 in Lok Sabha. He further said that the government will take over the liability for outstanding interest as Dec 31, 2013, but the borrower would have to pay interest for the period after April 1, 2014. Nearly 900,000 student-borrowers would benefit to the tune of around Rs 2,600 crore. 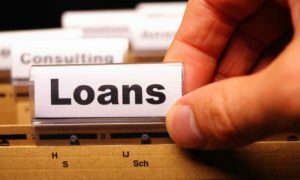 The minister said that Rs 2,600 crore will be transferred to Canara Bank, the nodal bank managing the interest subsidy scheme on educational loans. 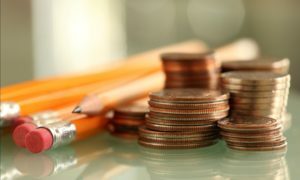 He added that the interest subsidy scheme was introduced in 2009-10 for education loans disbursed after April 1, 2009, while students who had borrowed prior to that date deserve some relief. The education loan portfolio of nationalised banks as Dec 31, 2013, stands around Rs 57,700 crore in 2,570,254 accounts. The DMK also tried to attract around 25 lakh educational loan borrowers by demanding writing off of educational loans. 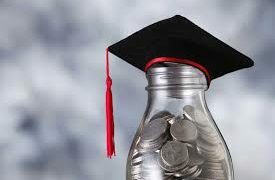 With the educational loan portfolio growing and bank officials not managing the scheme as per the guidelines, students are put to great difficulty in getting the loans, interest subsidy among other things.